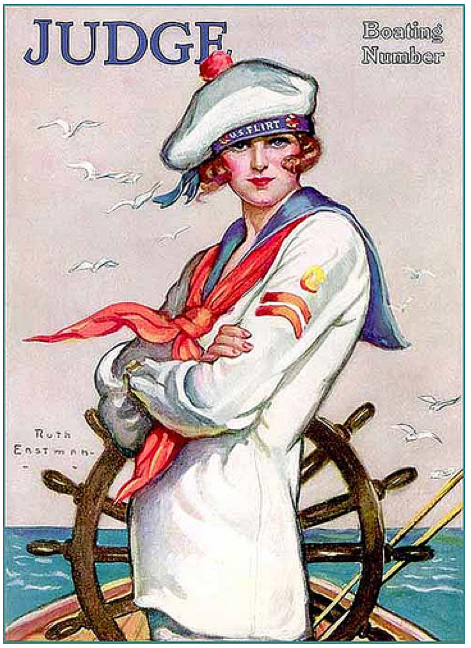 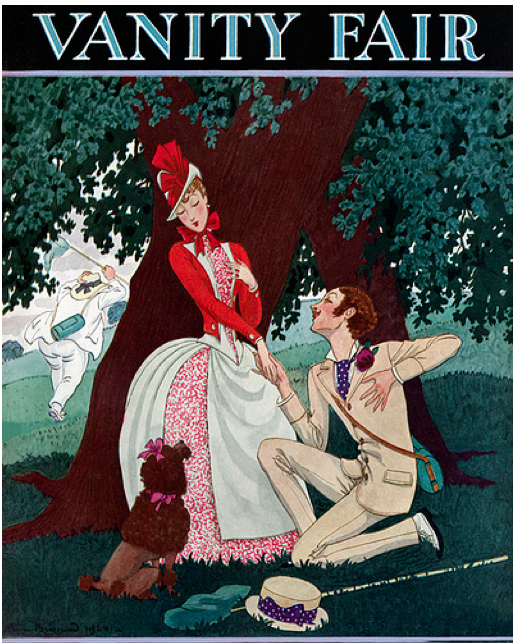 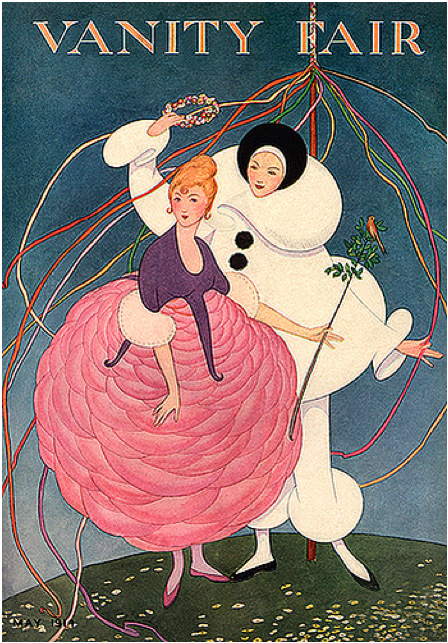 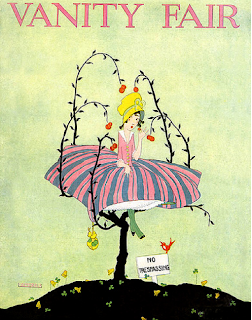 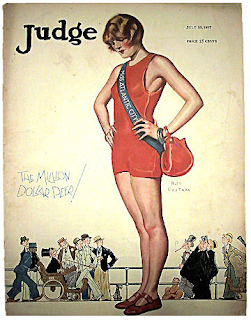 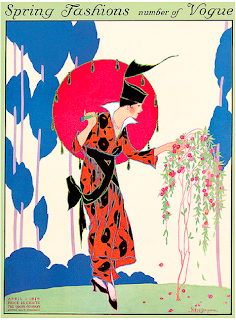 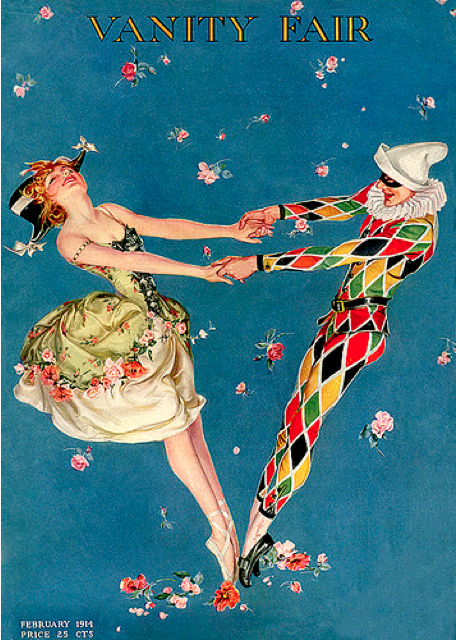 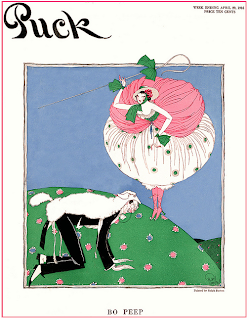 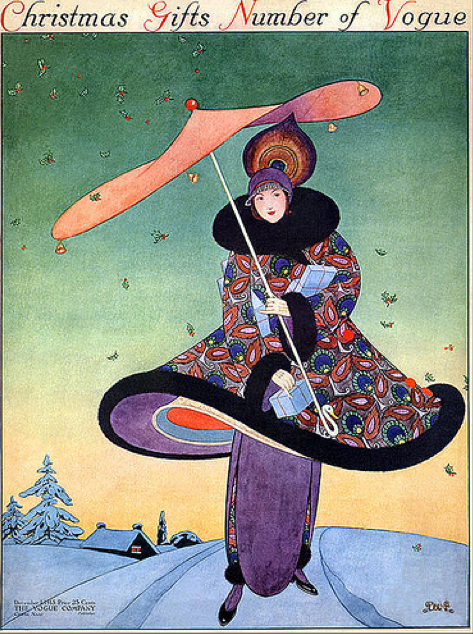 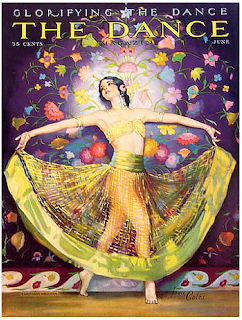 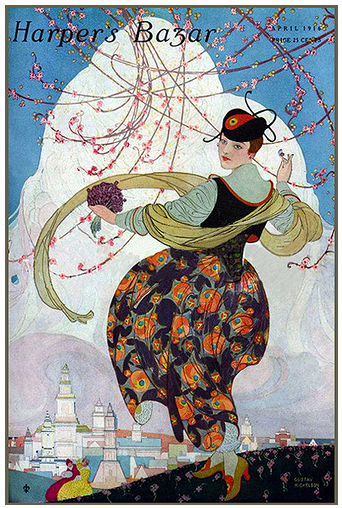 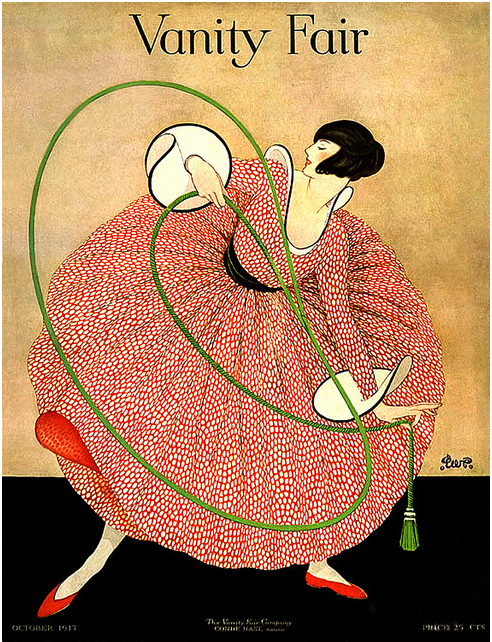 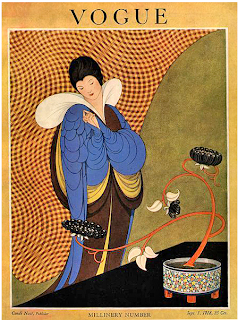 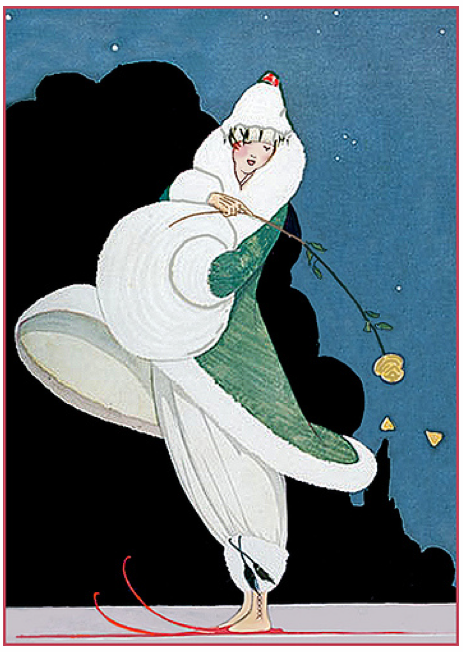 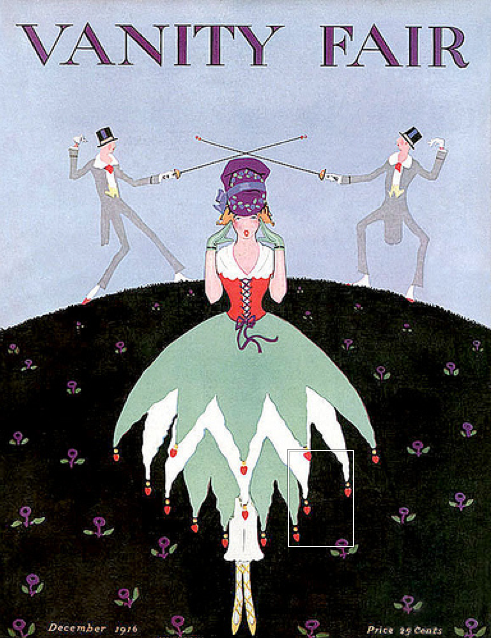 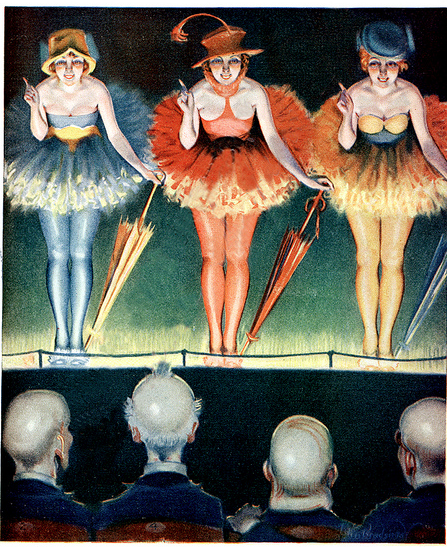 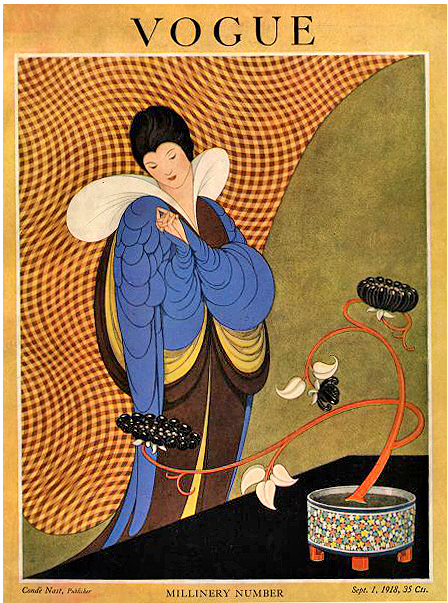 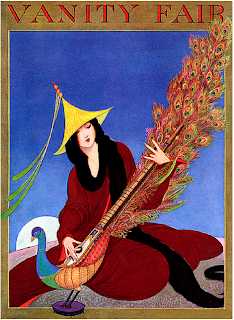 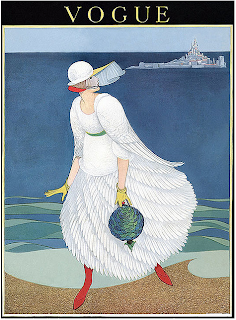 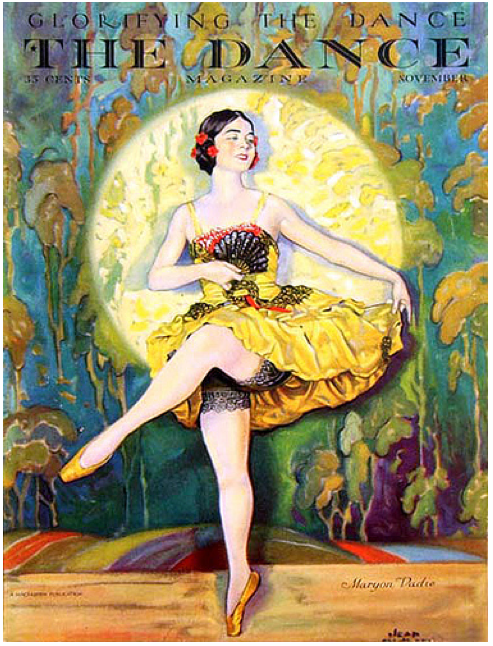 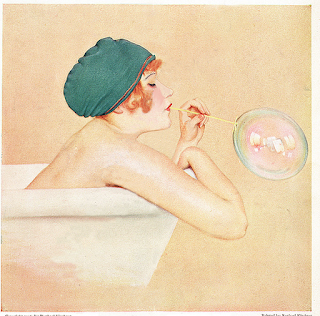 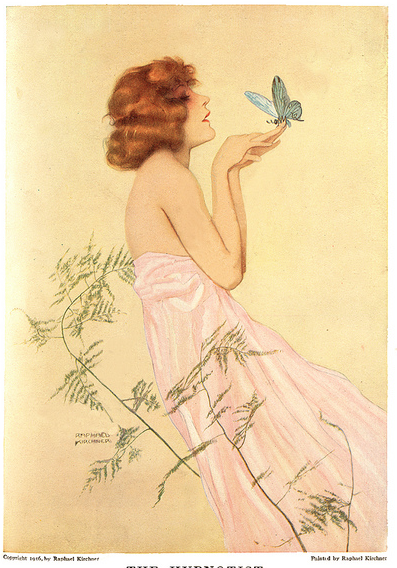 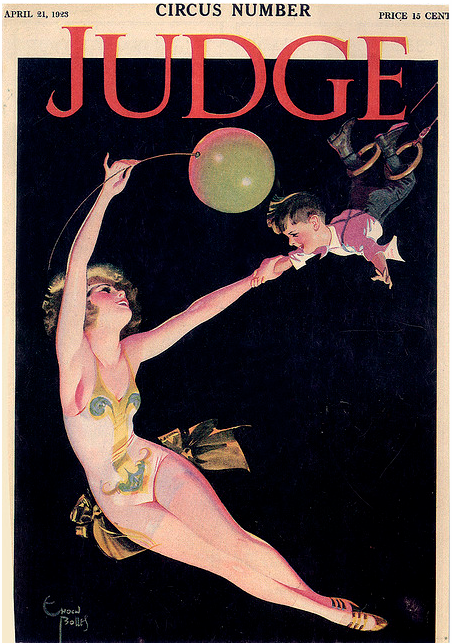 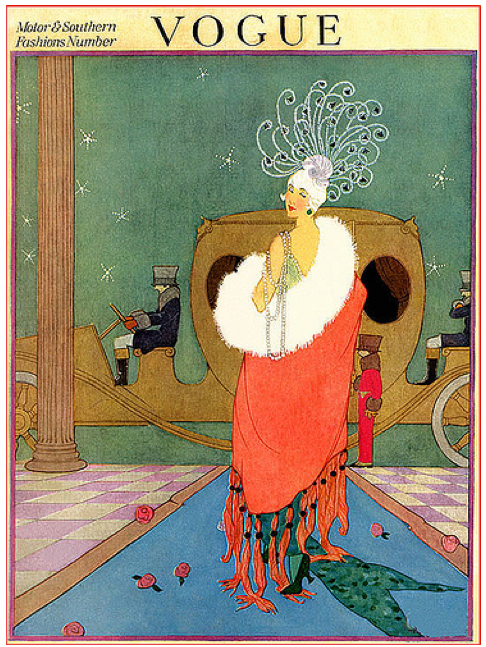 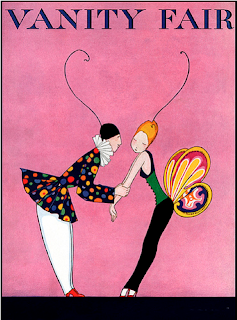 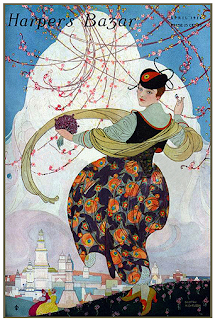 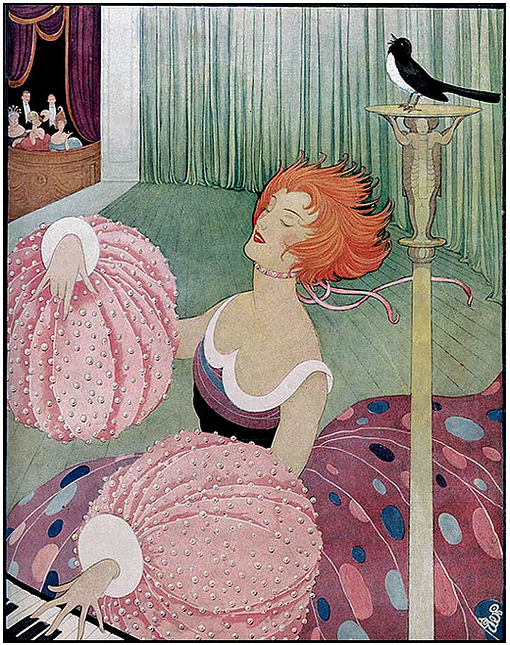 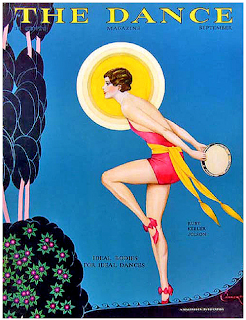 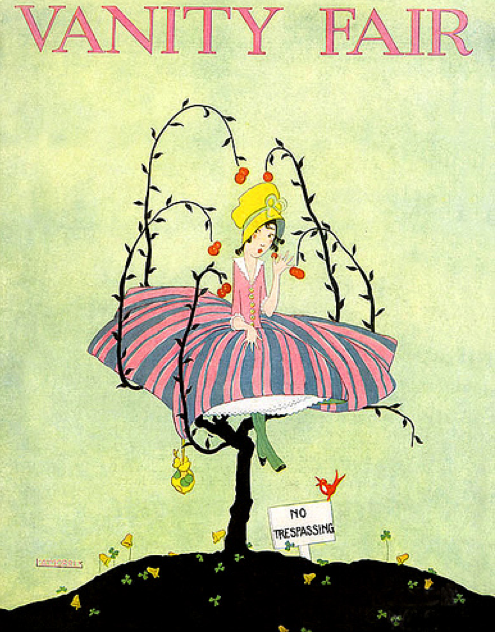 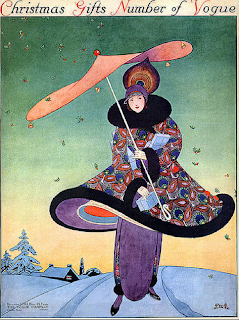 Here's a lovely collection of vintage magazine covers from the 1920's and earlier. 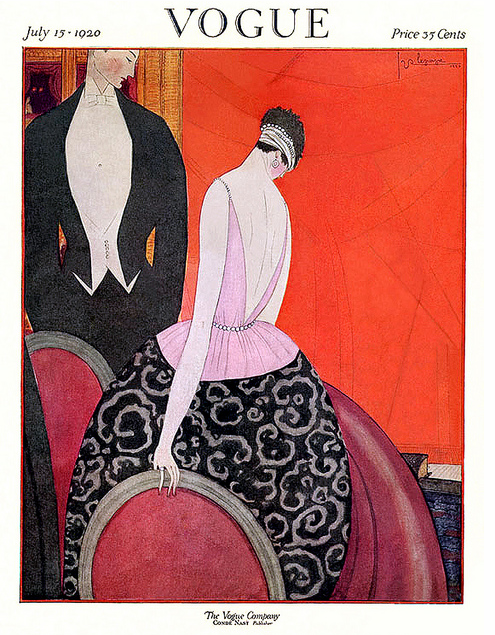 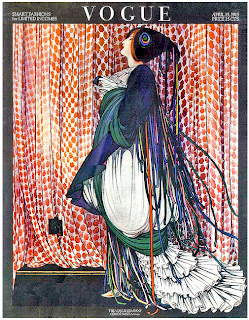 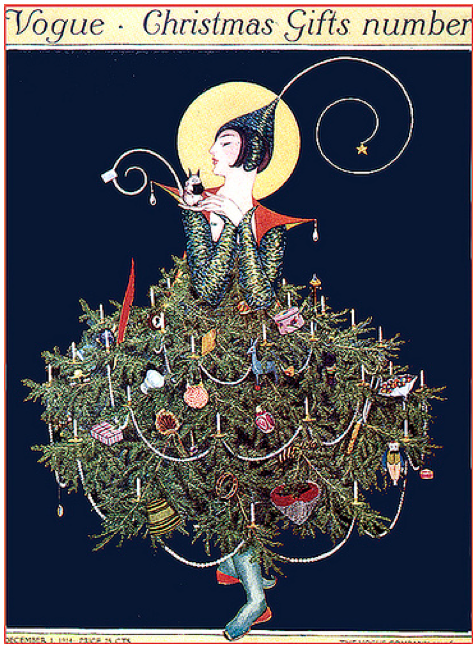 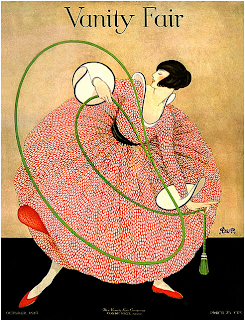 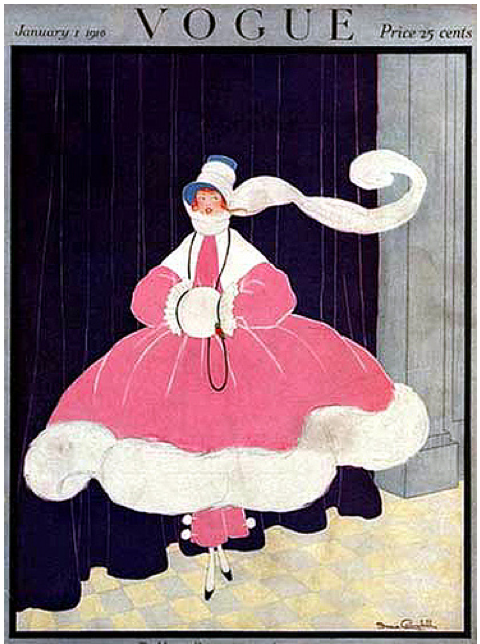 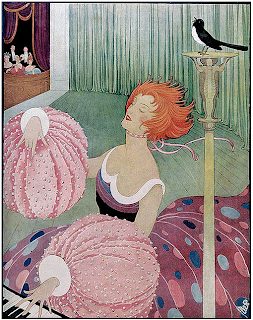 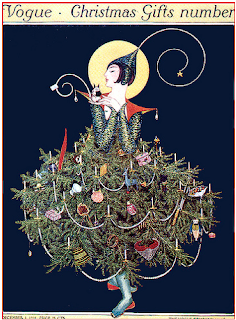 The fashion illustrations done in that era ( pre common camera use) are unmatched, in my opinion. 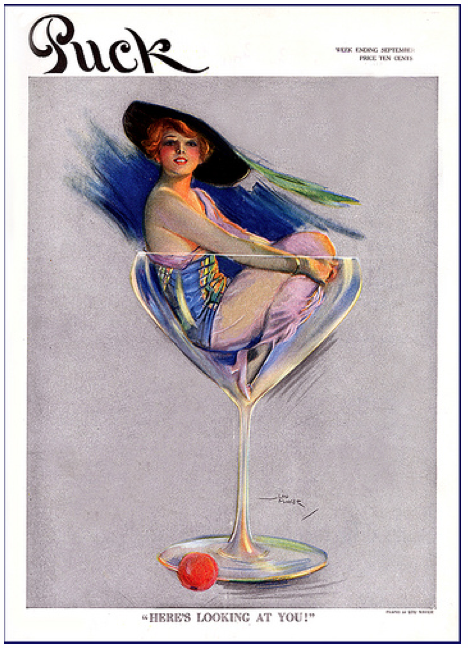 See more at Finsbry's flickr site.